Last week, more than 100 teenagers from across Sydney had fun at the theatre, without a teacher in sight. A VIP experience with Sydney Theatre Company, especially designed for young Playwave members, saw 15-19 year olds treated to a Q&A with STC’s Artistic Director, Kip Williams, before a performance of The Resistible Rise of Arturo UI starring Hugo Weaving. 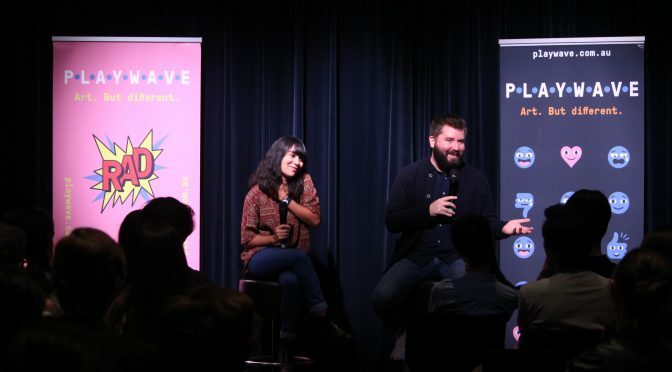 It was the first of many unique Playwave Experiences planned as part of this Sydney-wide program to engage new young audiences for the arts. 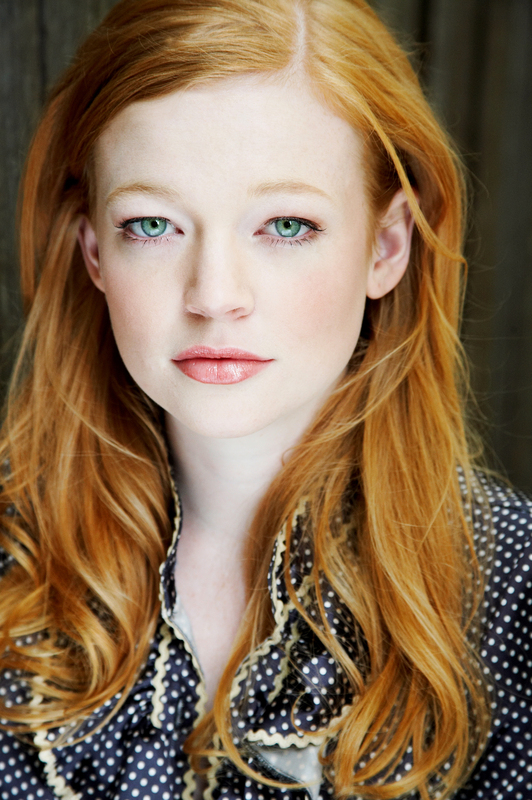 Acclaimed Australian actress Sarah Snook has been announced in the title role of Saint Joan in the Sydney Theatre Company production directed by STC Resident Director Imara Savage at the Roslyn Packer Theatre in June 2018. MURIEL’S WEDDING THE MUSICAL : OPENING TONIGHT! Husband and wife composing team, Kate Miller-Heidke & Keir Nuttall. Pic by Ben Apfelbaum. Madeleine Jones as Rhonda and Maggie McKennaas Muriel in MURIEL’S WEDDING THE MUSICAL. PIc by Ben Apfelbaum. 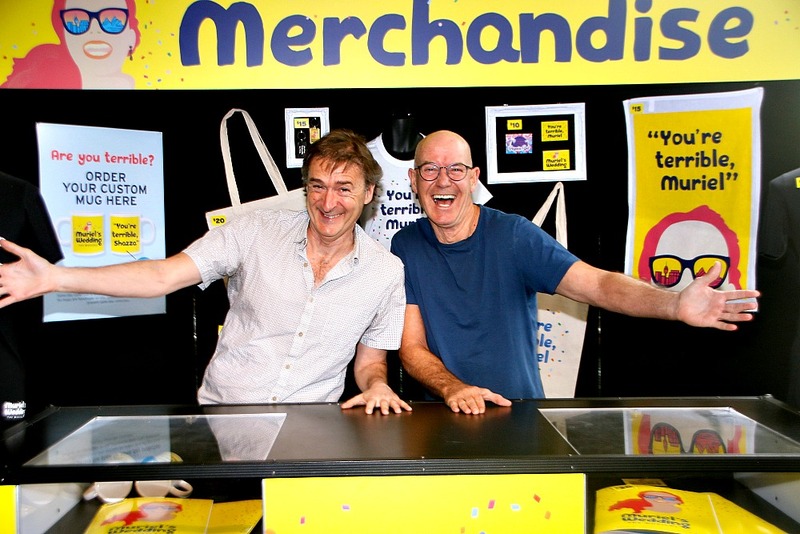 Writer PJ Hogan and performer Gary Sweet clowning around at the Merchandising store set up for MURIEL’S WEDDING THE MUSICAL.Pic by Ben Apfelbaum. After much anticipation, MURIEL’S WEDDING THE MUSICAL is finally arriving! 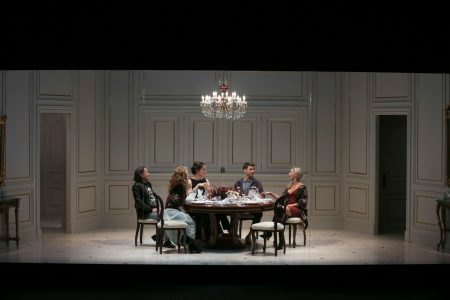 A joint co-production by the Sydney Theatre Company and Global Creatures, the show is opening tonight at the Roslyn Packer Theatre. 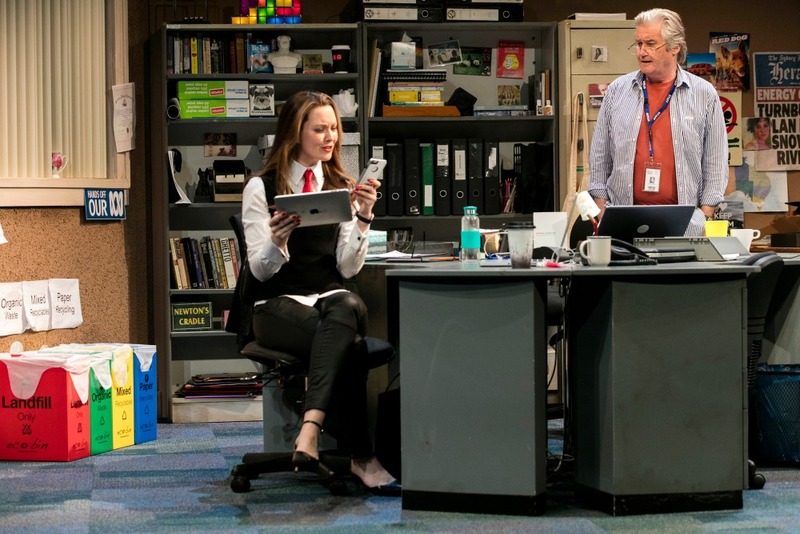 Paige Gardiner as Danielle and Peter Kowitz as Taffy in Jonathon Biggins play TALK at the Sydney Opera House. Jonathon Biggins’ usual way of sharing his take on the world, in particular the world of politics, is through the Sydney Theatre Company’s annual revue show, the Wharf Revue, a platform which he shares with fellow collaborators, Drew Forsythe and Phil Scott. This time, however, he has gone solo with a new play simply titled TALK, and it is his take on the state of the media in today’s world. 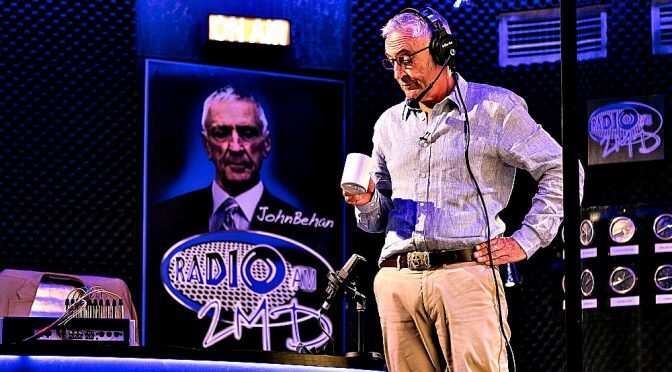 He himself has been a media player, having been for a time, a very laid-back, laconic broadcaster on Sydney’s 2BL. 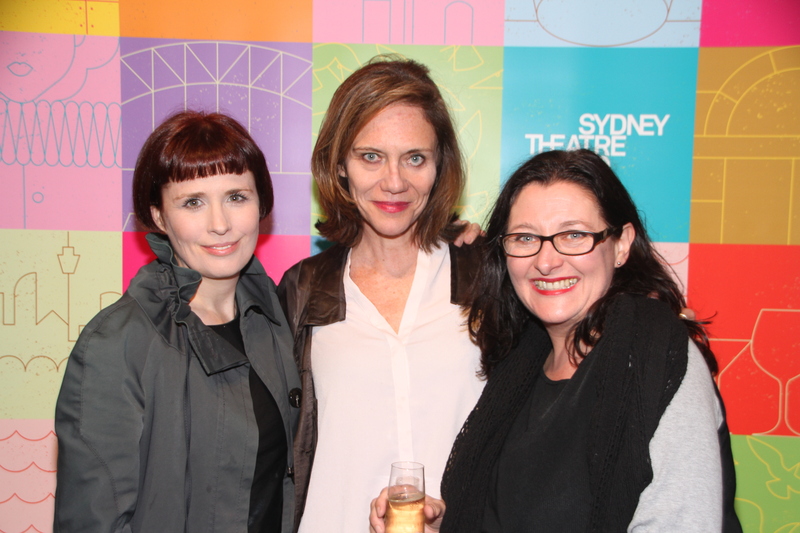 It has been the season for launches and Sydney’s flagship theatre company, the Sydney Theatre Company, has now chimed in with the announcement of its 2017 season. 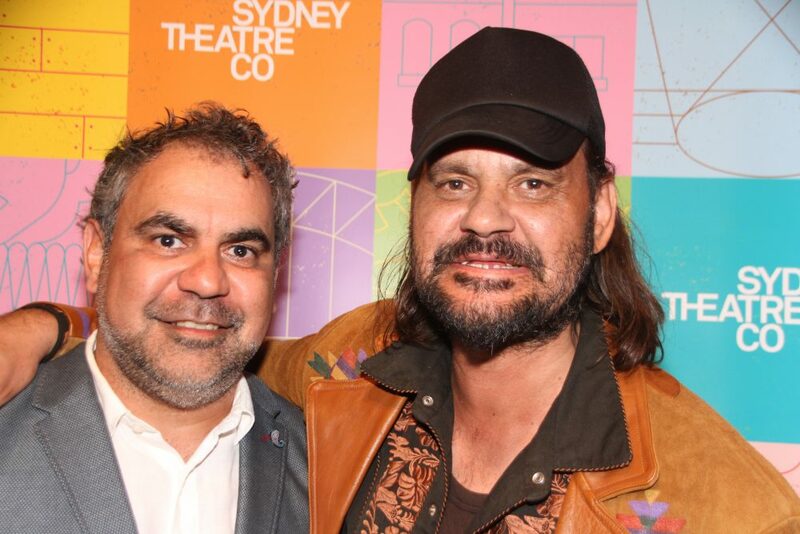 Sydney Theatre Company’s Executive Director Patrick McIntyre started proceedings and then handed over to interim Artistic Director Kip Williams announced next years’ program to a packed gathering at the Bar at the End of the Wharf on Thursday night. 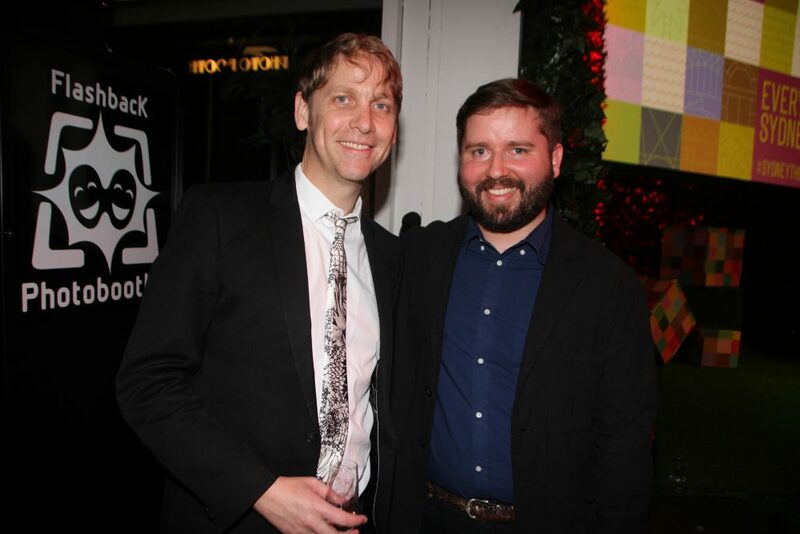 Patrick McIntyre and Kip Williams. 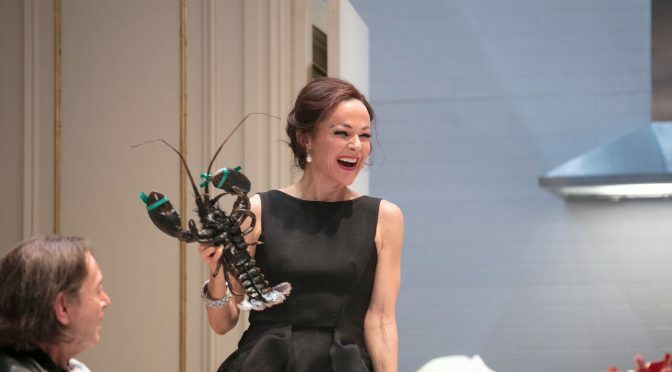 Williams has curated an intriguing program which is bound to attract a healthy cross-section of theatregoers. There are some exciting and bold choices. There have not been enough stories coming from our Asian communities that have made it our stages. 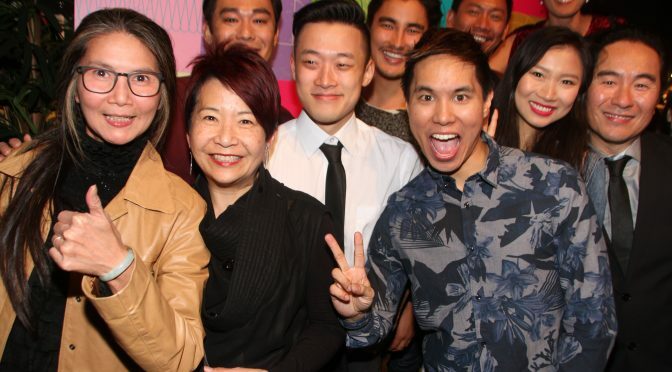 This makes the STC’s decision to program Disapol Savetsila’s play AUSTRALIAN GRAFFITI cause for much celebration as indeed was witnessed by the delighted reactions of Lee Lin Chin and her friends when Williams made the announcement. 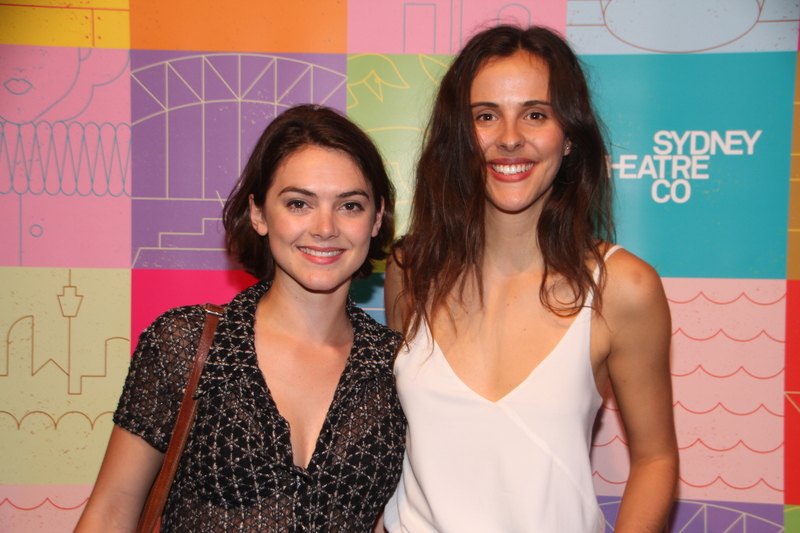 The Sydney Theatre Company developed Savetsila’s play in conjunction with Asian Australian arts company Performance 4a and Playwriting Australia and will be directed by Paige Rattray. The play, commissioned by the STC, has been described as exploring ‘the migrant experience from the inside out.” A Thai family who open up a Thai restaurant in a small country town face a crisis when their place of business is vandalised by graffiti. How cam they survive such a personal and cultural insult?! Internationally acclaimed filmmaker PJ Hogan, along with his wife Jocelyn Moorehouse were on hand to hear the announcement that Hogan’s breakthrough film is coming back as a stage play, what’s more a musical. Hogan has come up with a new book for the musical and brings Muriel and her friends up to the present day. 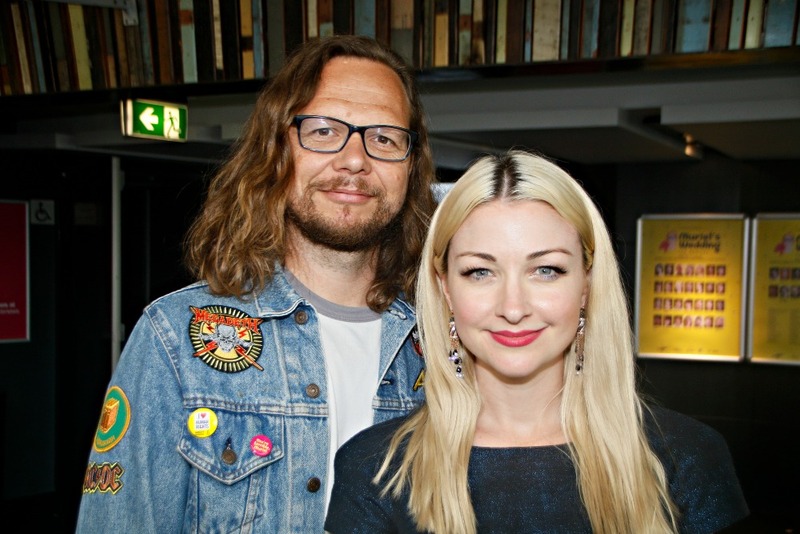 Simon Phillips will direct and the music and lyrics come via award winning singer-songwriters Kate Miller-Heidke and Keir Nuttall. Williams will direct three productions during the year including a Caryl Churchill play CLOUD NINE which will star one of our finest young actors, Harry Greenwood. A big fan of Churchill’s work, Williams believes audiences will engage deeply with this work which explores how our need as human beings need to give ourselves specific identities limits our ability to achieve true authenticity. 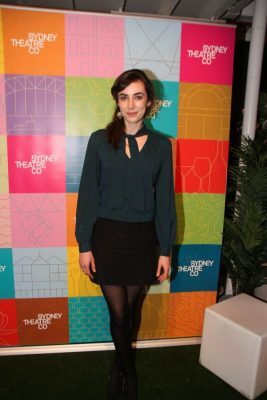 There will be a fresh revival of Michael Gow’s classic AWAY, directed by brilliant young director Matthew Lutton and starring Heather Mitchell, and a new adaptation by Andrew Upton of Anton Chekhov’s masterpiece THREE SISTERS, again directed by Williams, starring one of Australia’s brightest young actresses, Eryn Jean Norvill. The years’ international production will be the Headlong, Nottingham Playhouse and Almeida Theatre production of George Orwell’s classic novel 1984 with a stage adaptation by Robert Icke and Duncan Macmillan. Sydney audiences will see the original production as directed by Icke and Macmillan but with a new Australian cast. At the gathering Williams also announced that Imara Savage has been appointed as the STC’s new Resident Director taking over from Sarah Goodes who has moved across to the Melbourne Theatre Company. Savage will direct two plays in 2017, Colm Toibin’s THE TESTAMENT OF MARY starring Alison Whyte and Moira Bufini’s DINNER with a cast including Bruce Spence and Brandon Burke. 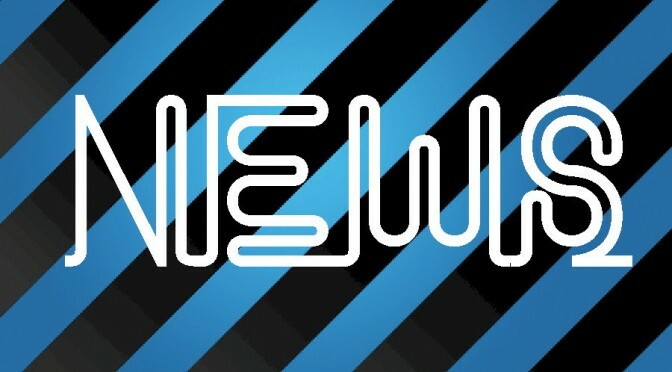 For the full details about STC’s 2017 season visit http://www.sydneytheatre.com.au. For your enjoyment, here are some pics taken by Guide photographer Ben Apfelbaum at a very well attended launch. Honey Debelle and Rose Riley who feature in the STC’s upcoming production of A Midsummer’s Nights Dream. 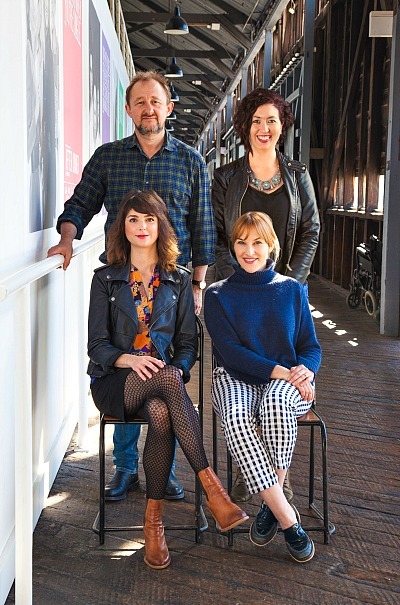 Kate Mulvany is the new Patrick White Playwrights’ Fellow and Debra Thomas has won the 2014 Patrick White Playwrights’ Award Kate Mulvany has been announced as the latest recipient of STC’s Patrick White Playwrights’ Fellowship at a special event held at The Wharf last Friday, 22nd May. STORM BOY, Colin Thiele’s classic tale of a boy, his father Hideaway Tom, his companion and mentor Fingerbone Bill and his beloved pelicans has never been far from our hearts. Over fifty years since the novel’s publication, Sydney theatre-goers presently have the opportunity to revisit Tom Holloway’s very fine stage adaptation which was first presented at the Sydney Theatre Company during August 2013. John Sheedy once again directs and wins heartwarming performances from his cast: Rory Potter again is Storm Boy, Julian Garner as his Dad, Highway Tom, the wonderful Jimi Bani as Fingerbone Bill, and the delightful pelican puppet operators,- Anthony Mayor as Mr Percival and Phil Dean Walford as Mr Ponder and Mr Pride. The story’s central themes of man’s longing to be be in harmony with his environment and striving to deal with the losses that life inevitably brings are well conveyed. His creative team excelled,- Michael Scott-Mitchell’s wonderful set features a whalebone structure on top of which the cast transverse as if they are on sand dunes, and then underneath is the humpy and an old dinghy. Damien Cooper’s lighting conveys well the different times of day and also dramatically comes to life in the big storm sequence. 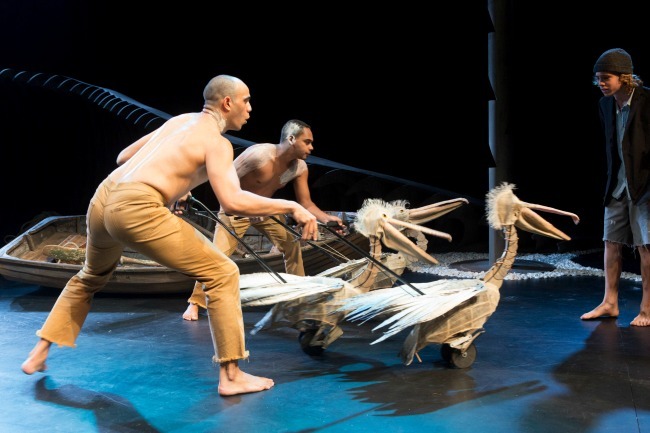 The pelican puppets, created by Annie Forbes and Tim Denton and puppetry director Peter Wilson are magical and are able to fly, waddle, peck, play, catch and click and clack about. Kingsley Reeve’s impressive soundscape featured a simple piano score along with recordings of ocean, wind and bird sounds. 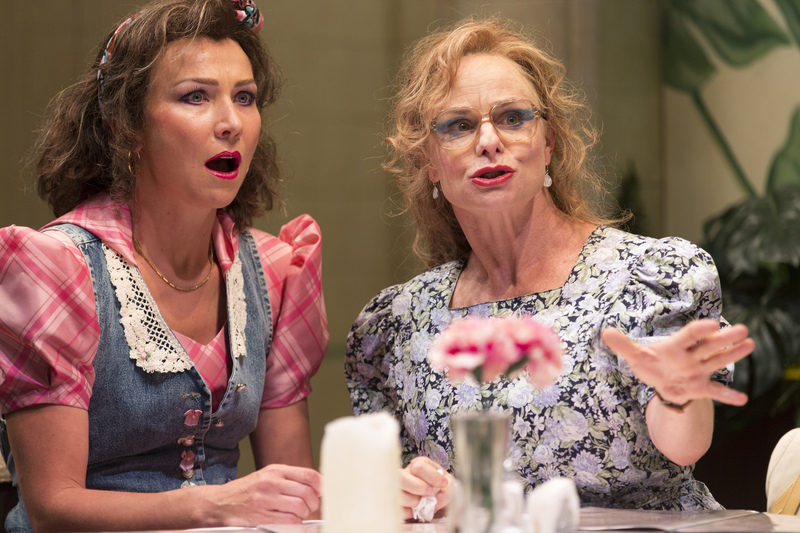 A joint Sydney Theatre Company and Barking Gecko Theatre Company production, this inviting, warm and charming production opened at Wharf 1, Sydney Theatre Company on the 25th April and is running until the 17th May. The production then goes on to play venues in Wollongong, Geelong, Canberra, Mandurah and Perth. 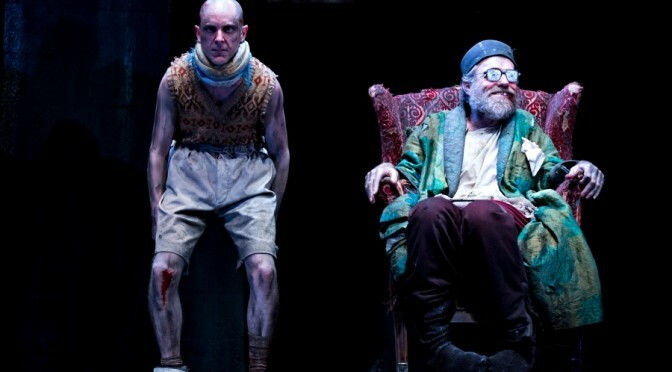 A Samuel Beckett night at the theatre is like no other. One is just taken over by his bold, raw take on life. Even after all these years, one is still gobsmacked, stunned, by what one is taking place on stage. The experience is like being set upon by the coldest, bleakest wind. 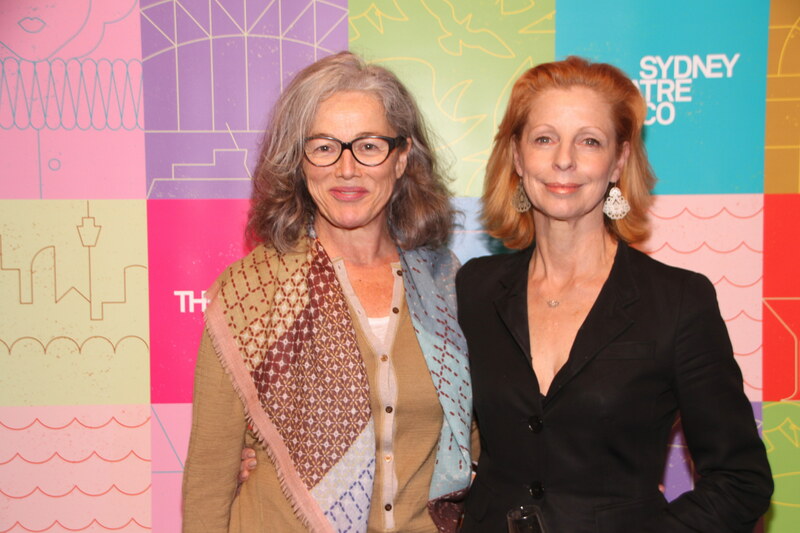 Sydney Arts Guide is a key part of stage and film culture, and exists to celebrate the art of performance, in theatres and cinemas. 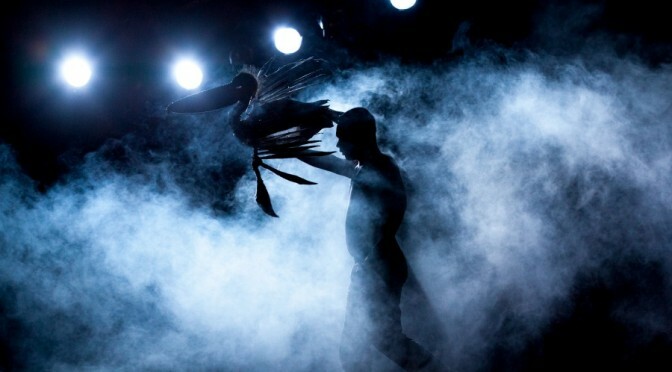 2014 was a year of amazing diversity, and our twenty accredited specialist reviewers, were all spoiled for choice in the quality of the live theatre performances to be experienced in the City of Sydney, and the suburbs of Sydney. 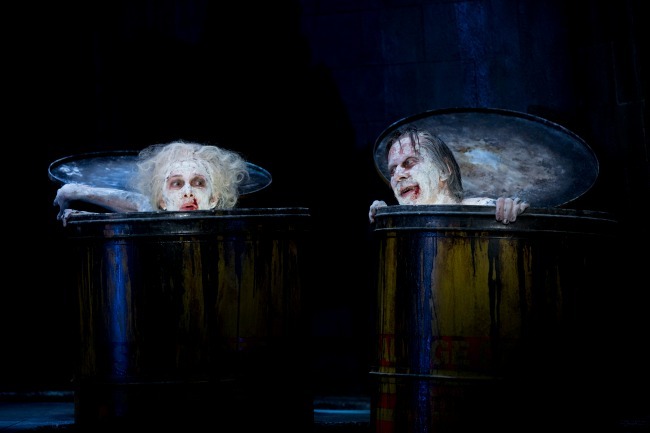 As the old adage goes, “live theatre is not dead theatre, as there is a different performance to be experienced every night”. Our team of professional reviewers, have each nominated their personal preferences for both theatre and cinema. 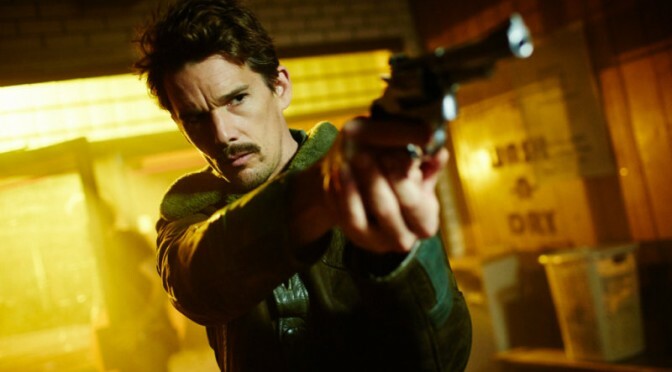 A small number of movies were nominated out of the hundreds of cinema films that were seen during the last twelve months.